Hungary’s Katinka Hosszu and Russia’s Vlad Morozov lead the overall money standings through the first stop of the first cluster of the 2018 FINA World Cup Series. The second stop, Doha, Qatar, kicks off on Thursday, September 13th, with the virtually the same field of competitors in tact. 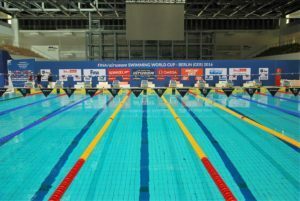 That means we’ll see the likes of Blake Pieroni and Michael Andrew from America, Ranomi Kromowidjojo and Kira Toussaint from Netherlands, Yuliya Efimova and Anton Chupkov from Russia, as well as standouts to the tune of Sarah Sjostrom (SWE), Mitch Larkin (AUS) and Chad Le Clos (RSA). Kazan saw 5 World Cup Records get broken over the 3 days’ worth of long course meters competition, with Sjostrom firing off 3 of them. 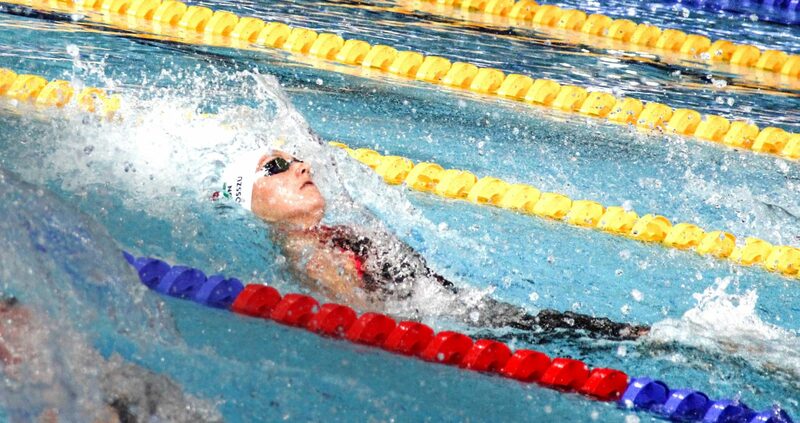 She managed to produced new WC Records in the 50m free (23.83), 50m fly (25.39) and 100m fly (57.42). 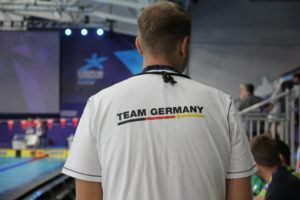 Morozov was responsible for 2 additional records in the form of the 50m free (21.49) and 50m back (24.43). 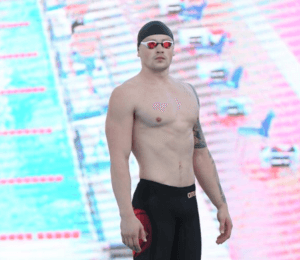 Andrew was able to top the men’s 100m fly field, getting gold ahead of Le Clos in dueling times of 51.96 to 52.00, while Larkin remained untouched in the 100m back, 200m back and 200m IM events. Just $500 separates Morozov and Andrew in the men’s standings, with the former holding $6500 thus far to the latter’s $6,000 for the men. The women’s field has Hosszu on top with an impressive $11,500, while Sjostrom is holding steady with $7500. As with the first stop, the competition in Qatar will be void of Japanese and British racers.